At the beginning of 2017, Japan’s GMO Internet Group officially announced its entrance into the cryptocurrency world. In May of the same year, they opened a cryptocurrency exchange via Z.com. Just a few months later, they announced an intention to produce ASIC miners with a 7nm chip. Next, they launched an open source blockchain project (GMO Blockchain OSS) that began with the release of a blockchain-based system for sharing medical records. To cap off the year, and complete a cycle, GMO announced that they would allow employees to receive some of their pay in Bitcoin. We believe the cryptocurrencies will develop into “new universal currencies” available for use by anyone from any country or region to freely exchange “value,” creating a “new borderless economic zone. 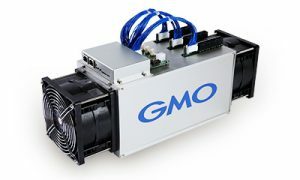 In June of this year, GMO unveiled Japans first-ever ASIC miner, which boasts the worlds first 7nm semiconductor chip. 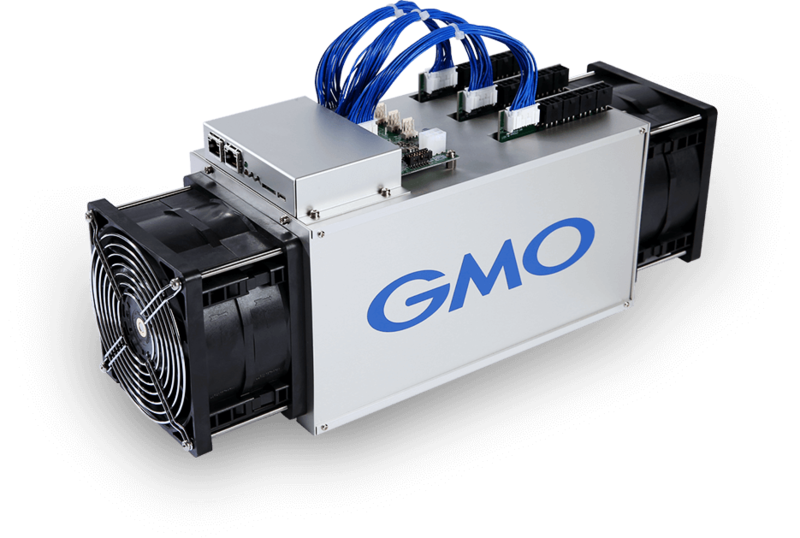 The GMO’s B2 went on pre-sale with a hashrate of 24TH/s and is scheduled to ship in October. Only a month later, they announced the sale of the B3. This new model is to achieve up to 33TH/s. That’s a 37.5% increase over their previous model, and more than doubles the productivity available anywhere else on the market. When operating at peak performance, these miners consume 3,417w per unit (103W per TH/s). Besides the increased hashing capabilities, the B3 also gives their operators an option between an Automatic and Manual mode. These miners can automatically determine optimum performance efficiency according to the operating environment and global hash rate; this feature also protects miners from overheating. In manual mode, the B3’s operator can manually adjust the hashrate and power consumption, depending on their needs. As with the B2, these miners also can be “daisy-chain” connected with up to 32 units. That development means that you need only one internet port to hook up as many as 32 units. The B3 also supports online updates, and GMO provides an API allowing its owners to remotely monitor mining operations. These units are shipping in November for the same price as the B2. Since the B2 is already sold out, they’re allowing its customers to upgrade for free! Who is the GMO Internet Group? GMO Internet Group’s CEO, Masatoshi Kumagai, founded the company in 1991 as an entertainment business. While operating a floundering enterprise, he came upon the internet. “I realized that the internet is like the railroad business. Lots of businesses will spring up next to the train tracks,” he said and changed the company’s focus to being an internet services provider in 1994. Since then, GMO has become an industry leader, steadily building an empire that is now a one-stop-shop for the online entrepreneur. Under Kumagai’s leadership, GMO developed and maintains Japan’s most used domain, web-hosting, cloud-storage, e-commerce, e-security, and payment solutions. They also claim the worlds largest online FX trading platform and deal in online advertising, media, and mobile entertainment products. With headquarters in Tokyo, GMO Internet Group is comprised of 4700+ employees, between 80+ subsidiaries, across ten different countries. That’s impressive work from a high-school drop-out. Currently, GMO’s focus is on developing online businesses, and the “new borderless economic zone” that cryptocurrencies comprise. 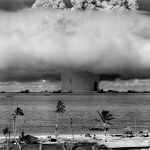 In addition to their 2017 initiatives, this February they announced the intention to launch a cloud mining service, tentatively scheduled to open in August. To date, GMO has mined over 1900 BTC and 600 BCH since they began mining in December. With a review of GMO’s monthly reports, it’s easy to watch their exponential growth in the mining industry. Only a week after the G2 miner was announced, they revealed plans to hide bitcoin rewards in mobile games, starting with Whimsical War, in August. Their open source project has regularly released new code, since its inception. Meanwhile, their stock value (TYO:9449) has grown by 80% over the last year. 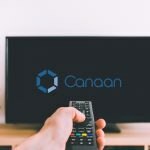 GMO Internet Group has an overwhelming amount of experience and clout as an internet services provider, and has been building its position in the crypto-industry for nearly to two years. Overall, GMO’s rapid and impressive entrance into blockchain begs the question: “What’s Next?” Well, we already know that they plan to provide online banking services, in addition to the host of other offerings. When you add it all together with their latest miner’s incredible 33TH/s hashrate, they look to be a formidable competitor with Bitmain in the ASIC miner marketplace.